Katherine Winston and Amy Baker founded Winston Baker in 2008 with the goal of creating impactful conferences on finance, strategy and growth. Since then, they have built the company into the leading entertainment finance conference producer in the world. The two co-founders initially met in 2001 and worked together at a conference production company headquartered in New York, before starting their own business. As part of their ten-year celebration, Winston Baker is hosting two momentous events right back in the city where they first met. As female founders, they’ve also made sure that these events celebrate and feature women in entertainment, media and finance. On April 17th, Winston Baker will be presenting the “MOME Finance Lab” as part of the New York Mayor’s Office of Media and Entertainment’s initiative to cultivate films in New York City made by, for, and about women. 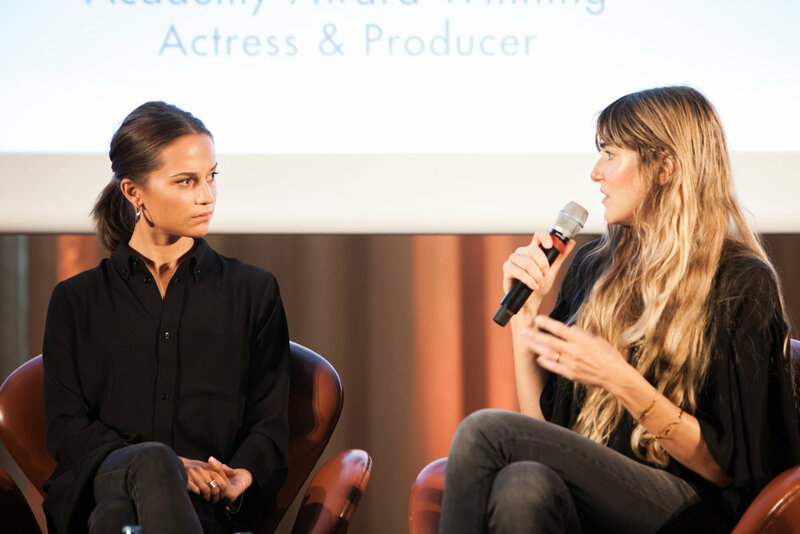 This special event has been carefully curated by MOME and Winston Baker to provide thirty female filmmakers with an unprecedented opportunity to pitch multiple financiers for possible investment in their projects. The award-winning group of financiers and producers will be represented by 30West, A24, Cinereach, Green Hummingbird Entertainment, The Orchard, Stay Gold Features, Symbolic Exchange, Lagralane Group, Cinetic Media, Motto Pictures, Maven Pictures, Park Pictures, Saboteur Media, Impact Partners, Vine Alternative Investments, Andrew Lauren Productions, Field of Vision, First Look Media, Praxis Films, GoldCrest, Three Point Capital, and more. Then on April 19th, Winston Baker will be hosting Content Capital Summit at the Dream Downtown Hotel. The conference is dedicated to alternative investments in film, television, digital, live and emerging content. The summit will bring together leading minds behind award-winning television, film, live theater and short content such as “Dear Basketball”, “Icarus”, “The Walking Dead”, “Angels in America”, “The Humans” and more. Film industry veterans will address the changing world of content acquisition and global distribution. Brand and network executives will dive into how they’re changing up the studio business model and re-defining the OTT space. Bankers who have overseen billions of capital for content related sectors will share their insight into what they’re investing in next and transmedia visionaries whose work have impacted blockbuster properties owned by Disney, Hasbro, Sony Pictures, Microsoft, and Nickelodeon will share their latest works. 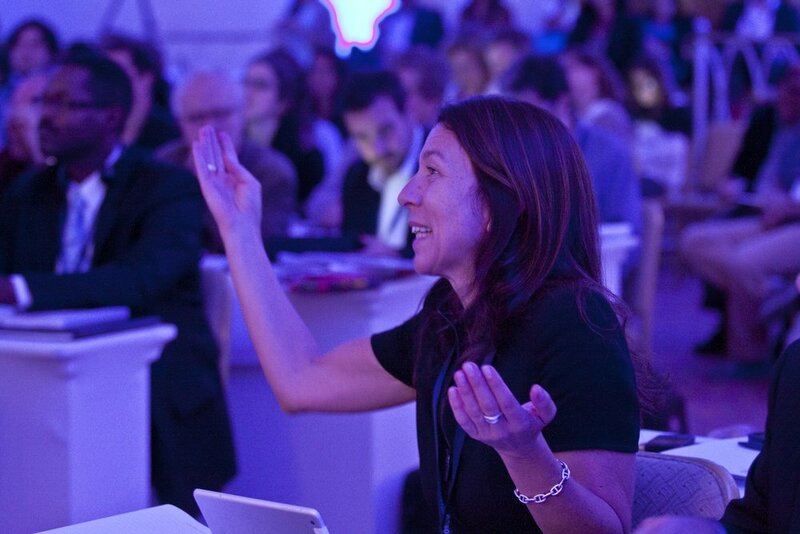 The Content Capital Summit will include powerhouse female executives from PepsiCo Creators League Studio, Level Forward, Maven Pictures, Buzzfeed Studios, PGA Women's Impact Network, Independent Filmmaker Project, Boundless Pictures, and the New York Mayor's Office of Entertainment and Media. More details on this must attend program are on the event website. To learn more about participation at Winston Baker’s global series of conferences, visit www.WinstonBaker.com or contact info@winstonbaker.com.